Reno Bike Project co-founder Kyle Kozar, interviewed via phone from New York City, explains how making the streets safer for cyclists can increase ridership, in turn inspiring more cyclists to advocate for additional street improvements. Recorded by Alicia Barber. Interviewed via phone from New York City, Kyle Kozar explains how and why he and Noah Silverman founded the Reno Bike Project after he graduated from college. Recorded by Alicia Barber. In a 2011 phone interview from New York City, Reno Bike Project co-founder Kyle Kozar describes the process of transforming an old transmission shop on East 4th Street into the Reno Bike Project. Recorded by Alicia Barber. Kyle Kozar, co-founder of the Reno Bike Project, shares his impressions of East 4th Street and its changing environment, in a 2011 phone interview from New York City. Recorded by Alicia Barber. 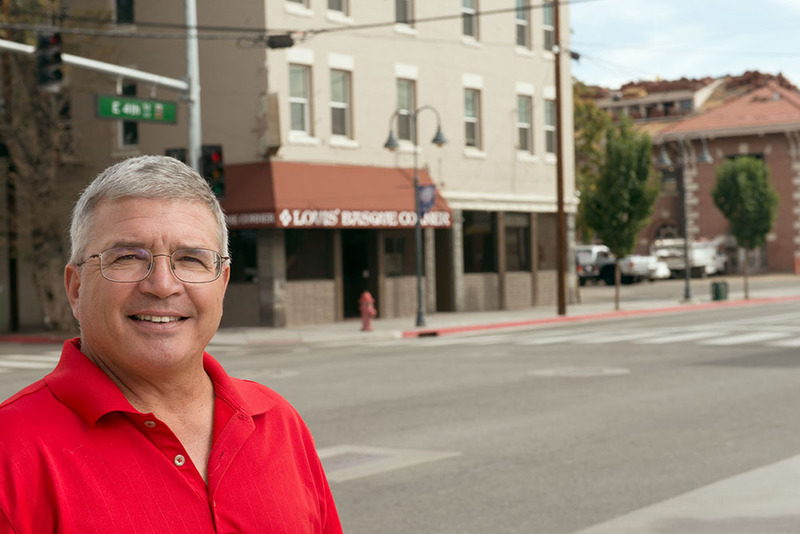 Born and raised in Reno, Tim Iveson spent thirty years as a firefighter—five years with the City of Sparks and 25 years with the City of Reno. After retiring, he continued to help firefighters through the Reno Firefighters Local 731. He discusses his experiences responding to emergencies along Fourth Street and Prater Way, and the impact of city development on local firefighting operations. Rémi Jourdan was born in Paris, moved to the Alps as a teenager, and attended culinary school in France. Inspired by an earlier visit to Los Angeles, he moved to the United States in 1997. 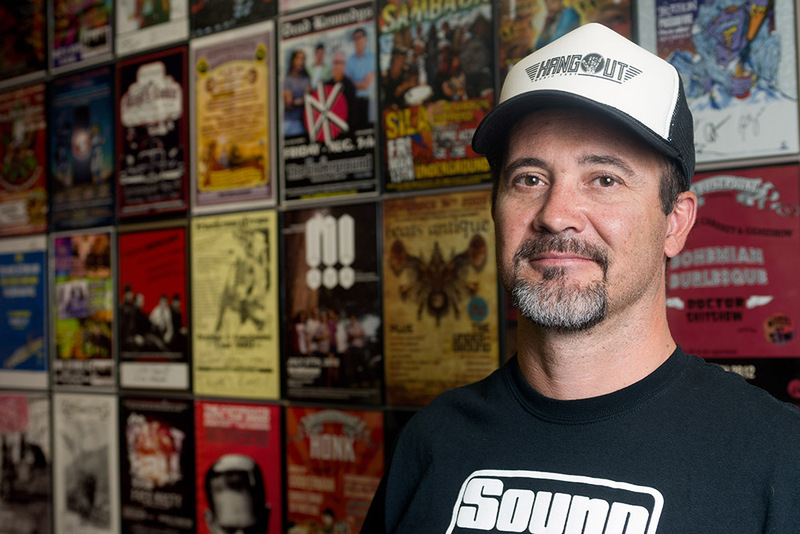 After a successful career in computing and other entrepreneurial ventures, he moved to Reno in 2007 and ran Club Underground and the Tree House Lounge at 555 East 4th Street. He also discusses his work with E4, an association of Fourth Street business owners. Interviewed together, Sharon Chamberlain and Kerry Deal discuss their work as Executive Director and Deputy Director/CFO, respectively, of Northern Nevada HOPES, a nonprofit community health center offering integrated medical care and support services at 580 West 5th Street in Reno.